If you’re a savvy buyer, then you know that Christmas time is one of the best times in the calendar year to snag a bargain. The Christmas lead-up period, as well as Boxing Day sales, has proven in previous years to be fiercely competitive, and the big brands are doing as much as they can to secure your hard-earned cash for their coffers. We’ve rounded up the deals from the main TV manufacturers, and rated what freebies you get for what you’re paying. The price we mention are the lowest we’ve found at various bricks-and-mortar and online retail stores. 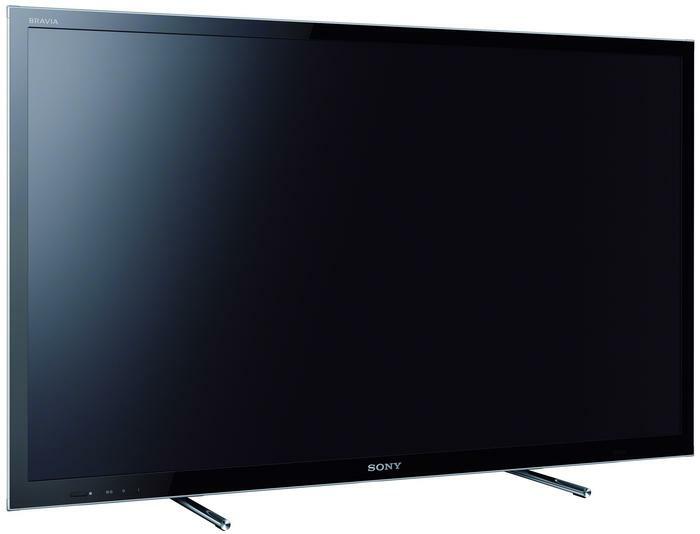 Sony is running a ‘Summertainment’ campaign for Christmas 2012, spanning a wide range of electronics products. Buy any Sony BRAVIA HX750, HX850 or HX955 LED TV, as well as another Sony product of over $99 in value, and you can redeem a $300 EFTPOS gift card to use over the next year. The prize pool is limited to 15,000 claimants. The promotion runs from 16 November to 6 January. The cheapest way to get this particular give-away is to buy the Sony KDL-46HX750 ($1399 at BigBrownBox.com.au), and a $99 Sony product like a Cyber-shot DSC-W610 or MDR-NC13 headphones — for a total value of $1498. 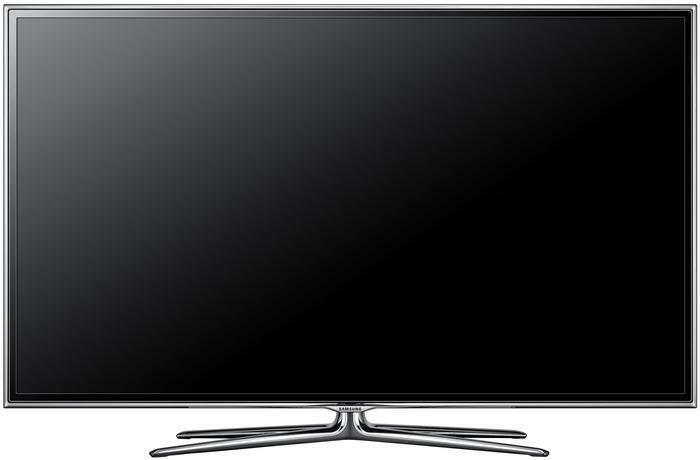 Panasonic has put together a Quickflix promotion to push its LED and plasma TVs over the Christmas period. Buy any of a few Panasonic TVs, or a Blu-ray recorder, and you’ll get a free three-month subscription to the Quickflix movie-and-TV Internet video streaming service. The prize pool is limited to 10,000 claimants — at the moment, 176 have been claimed. The promo runs from 20 October to 31 December, although if you buy an eligible product on the last day of the year you’ve got three more weeks to submit your claim. 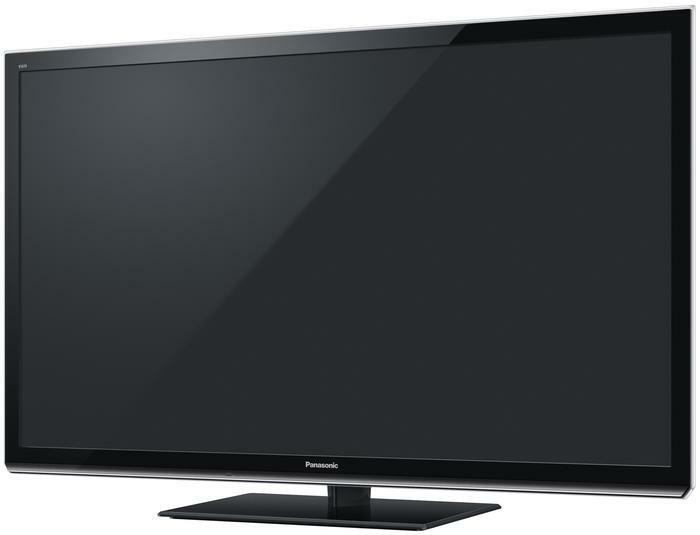 The cheapest way to get this promotion is to buy a $399 Panasonic DMR-HW220. The cheapest TV is the Panasonic TH-P50XT50A ($998 on GetPrice), although a few more dollars will get you the absolutely stellar ST50A. As the only Smart TV provider to successfully ink a deal with Foxtel, Samsung is uniquely positioned to offer this particular Christmas deal. Buy an eligible Samsung Smart LED or plasma TV, and get two months’ free access to the Foxtel on Internet TV streaming TV service. There is no maximum number of claimants for this promotion. The promotional period runs from 15 November to 7 January, although claims can be processed up until 14 January. 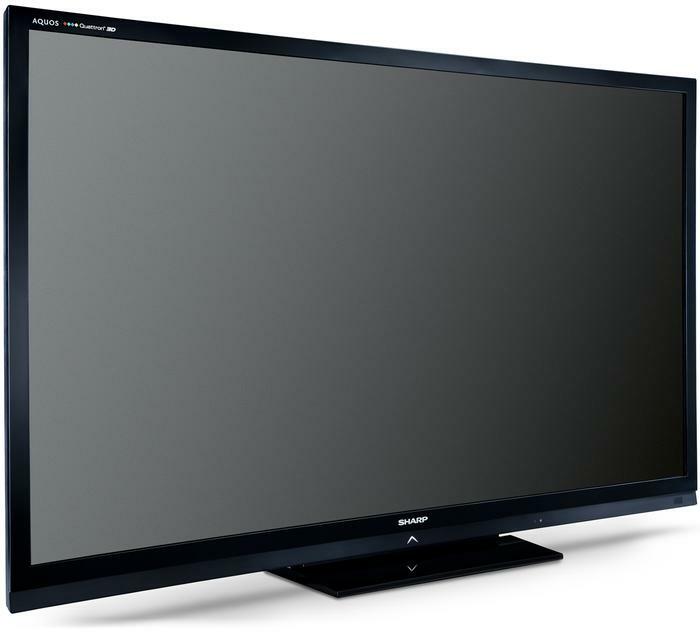 The cheapest way to get this freebie is to buy a Samsung UA32ES5500 ($629 on BigBrownBox.com.au). Toshiba has just announced its Christmas promotion, with a rewards scheme that gives you varying levels of cash back depending on how much you spend on your new television. It’s straight cash, given to you on a Mastercard gift card. An over-arching competition for the promotion will give away two tickets and accomodation for the 2013 Australian Open tennis in Melbourne. The reward varies depending on what TV you purchase. Buy an entry-level Toshiba 42HL900A, get a $50 Mastercard gift card. Buy a top-of-the-line Toshiba 55VL900A, get a $200 Mastercard gift card. 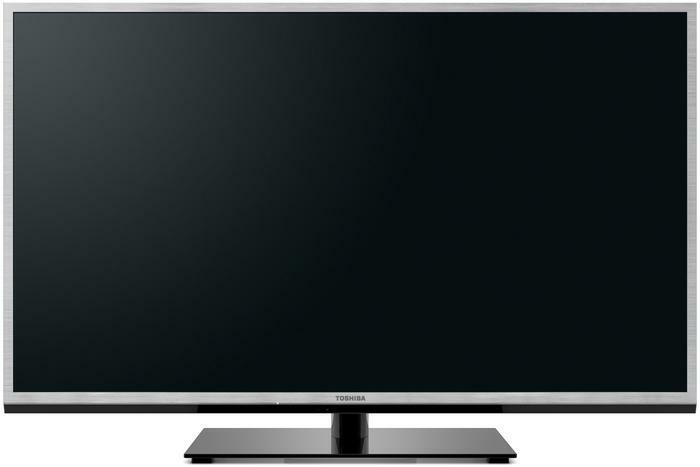 The cheapest way to get on board with this promotion is to buy the Toshiba 42HL900A ($695 from Eljo.com.au). The premium 55VL900A is $1498. LG's Christmas giveaway is, like Toshiba's, scalable: buy any of a particular range of the company's Cinema 3D TVs, and get either $500 or $1000 worth of tickets to your local cinema. You'll get one ticket a week (for 27 weeks) with the $500 pack and two with the $1000 pack. LG is also upping the ante by giving $100,000 away to one entrant in the competition. There is no limit on the number of claimants during the promotion. You can enter from 1 November until 31 December, although entries can be mailed in until the end of January. 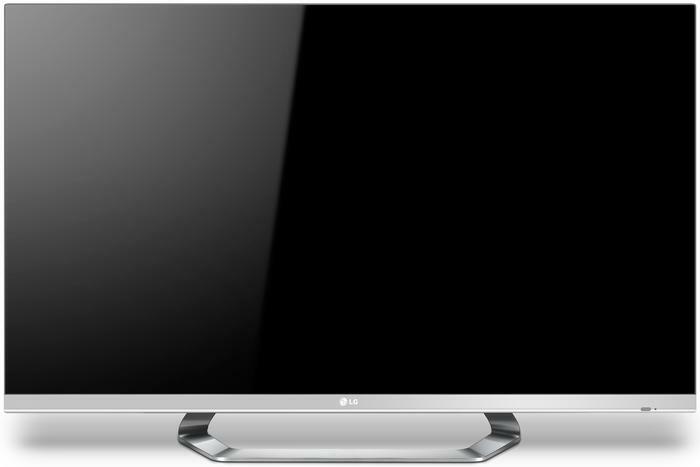 The cheapest way to get into this promotion is to buy the LG 42LM6700 ($998 from JB Hi-Fi) for the $500 promotion, or the LG 47LM8600 ($1632 from Savvy Appliances) for the $1000 promotion. Last but not least is Sharp’s Christmas promotion, giving away a free D-Link Boxee box with any of a range of AQUOS LED TVs. The reward is the same no matter which TV you buy. The Boxee box is a media streamer with access to a wide range of Internet video sources like YouTube, as well as Facebook and Twitter. It comes with a remote that uses a QWERTY keyboard, making it much easier to use for browsing than a normal candybar remote. There is no limit to the number of claimants. The promo runs from 15 November until 24 December, although claims can be sent in until a fortnight later. The cheapest way to claim this promotion is to buy a Sharp LC40LE835X ($1398 from BigBrownBox.com.au).